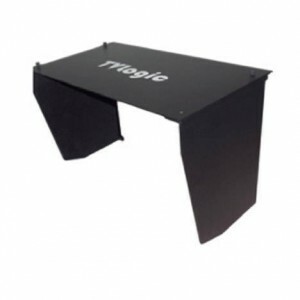 Rigid plastic Sun Hood for TVLogic LVM-071 7″ field monitor. 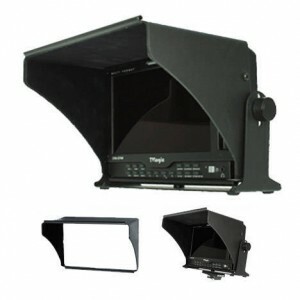 Rigid plastic Sun Hood for TVLogic LVM-091/5 9″ field monitor. Sun Hood for TVLogic LEM-150 and TDM-150 monitors. Sun Hood for discontinued TVLogic LVM-170 & 171 monitors. This Sun Hood does NOT fit the newer LVM-172 & LVM-173 models. Sun Hood for TVLogic LVM-171, 172 & 173 monitors. 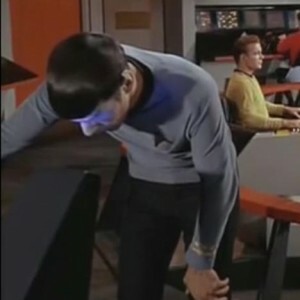 Does not fit LVM-174 or XVM-175 monitors. 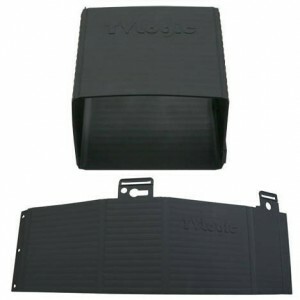 Sun Hood for TVLogic XVM-175W Grade 1 monitor.